approximately 4 hours drive North from Auckland. Air New Zealand operate flights from Auckland to Kerikeri daily. 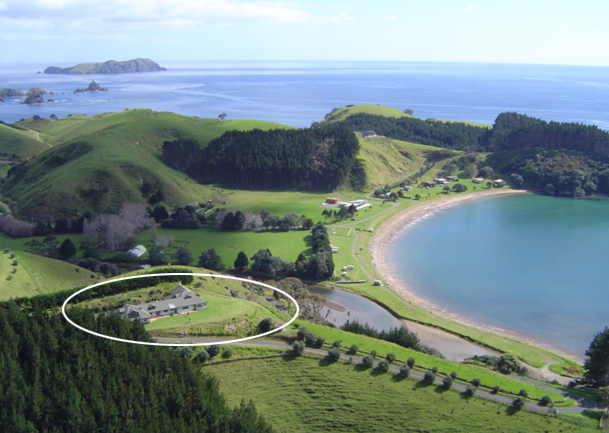 From Kerikeri airport Mahinepua is approximately 40 minutes away by car. Rental cars are available from Kerikeri airport, prior reservations are necessary.